Today marks the return of The Clangers to children’s television – 46 years after the original show first launched. 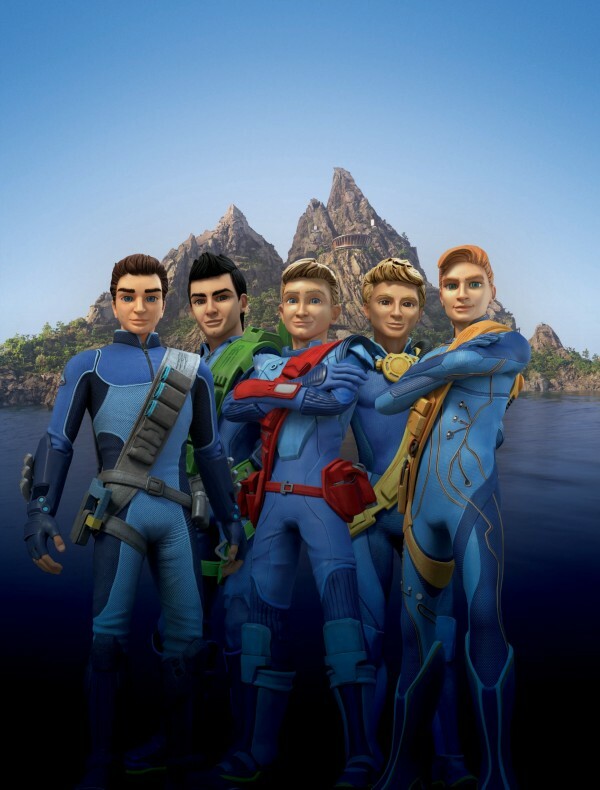 Michael Palin is narrating the updated version of the British animated TV show on CBeebies, and while the pink creatures and their high pitched tooting voices remain the same, they have been updated for modern kids.  The Clangers is the latest in a long line of kids’ shows to get a contemporary makeover. 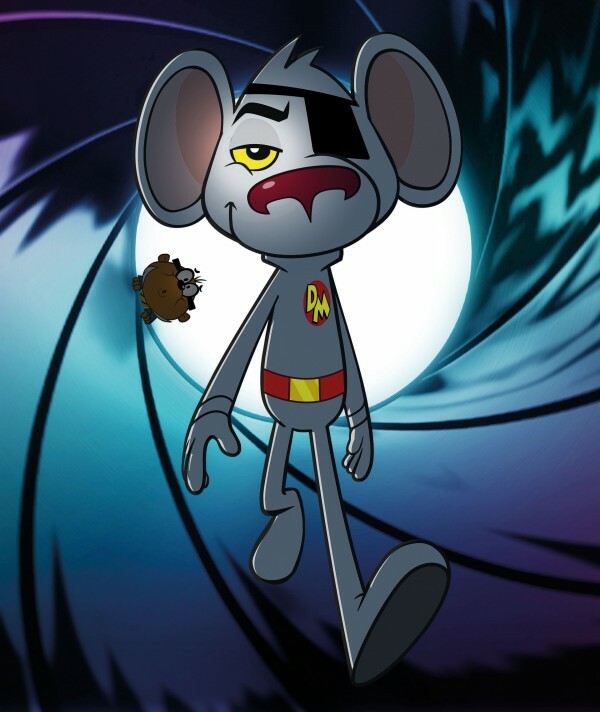 This 80s cartoon about a secret agent mouse and his hamster friend Penfold was originally voiced by David Jason and Terry Scott. But now he is making a comeback in HD, no doubt armed with all the latest gadgets, voiced by Pointless host Alexander Armstrong. Michael Bond’s adorable bear from darkest Peru was first brought to life on TV in the 70s in stop-motion animation. He was then updated to munch his marmalade sandwiches in cartoon form in the 90s. 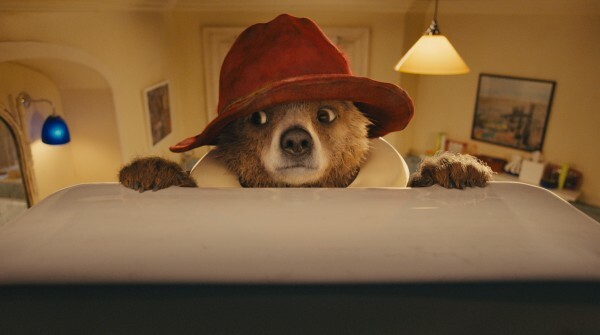 Then last year Studio Canal brought him to life on the big screen using CGI and voiced by James Bond star Ben Whishaw. Some people found this latest version of him terrifying – prompting many horror movie memes. 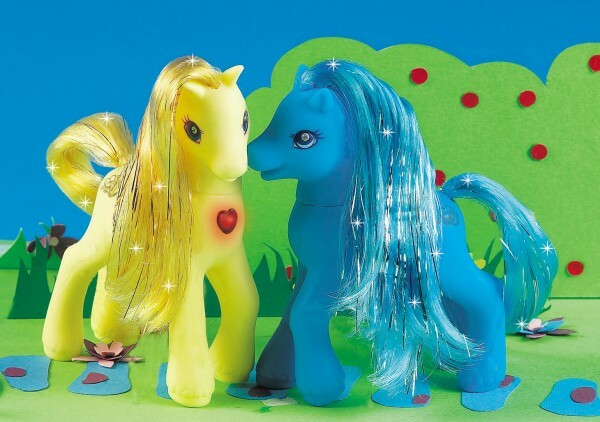 Back in 80s, My Little Pony was the colourful equine toy aimed at young girls. Then in 2010, Hasbro launched generation four of the ponies, and their ‘friendship is magic’message became a hit with male fans in the teens and twenties – sparking a Brony cult sensation. 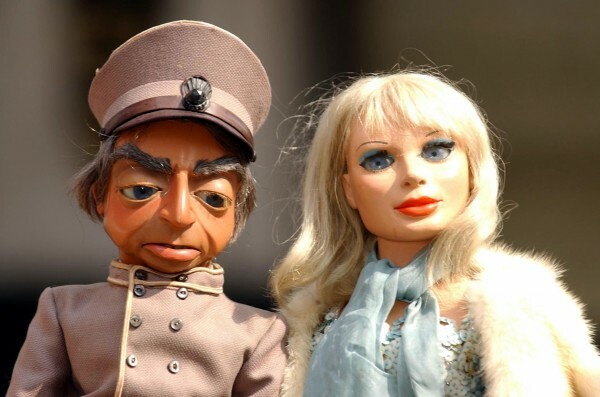 Although people joked about the awkward puppets who lived on Tracy Island, the 60s superheroes were massively popular. So some fans were a little miffed when they relaunched earlier this year in cartoon form. Back in the 80s Postman Pat drove his van around the Yorkshire Dales and helped out the local people of Greendale along his way. 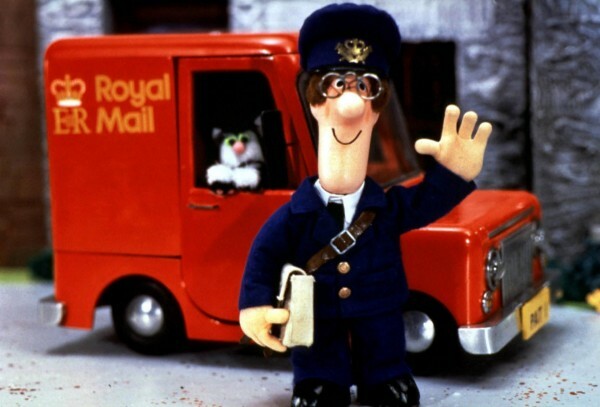 But since the privatisation of the Royal Mail, Pat and cat Jess have had to up their game, as their new special delivery series – complete with air mail – shows. 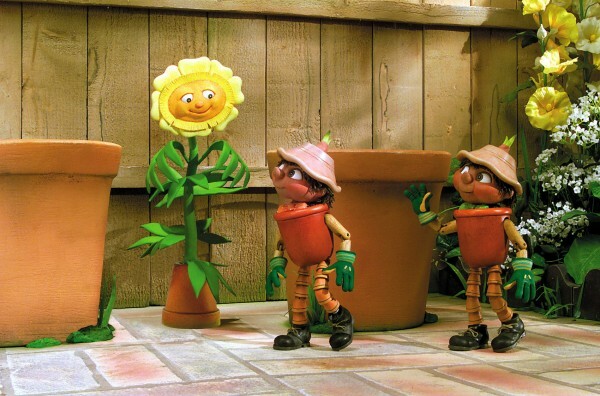 They also made it to the big screen last year in Postman Pat: The Movie. Bill and Ben first tiptoed onto TV screens in 1952, and kept several generations of children enraptured with their puppetry. But these days they have been cut free of their strings, thanks to the power of animation. 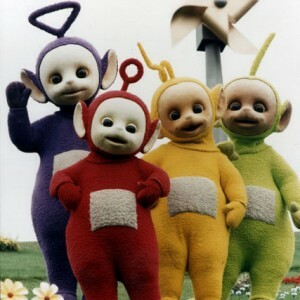 When Tinky Winky, Dipsy, Laa-laa and Po first popped up from behind a hill in the 90s, they were pretty radical for their time. Tinky Winky carried a handbag and was said to be gay, and some parents complained their broken baby talk was not a good learning experience for children. But they were a hit – especially with students. 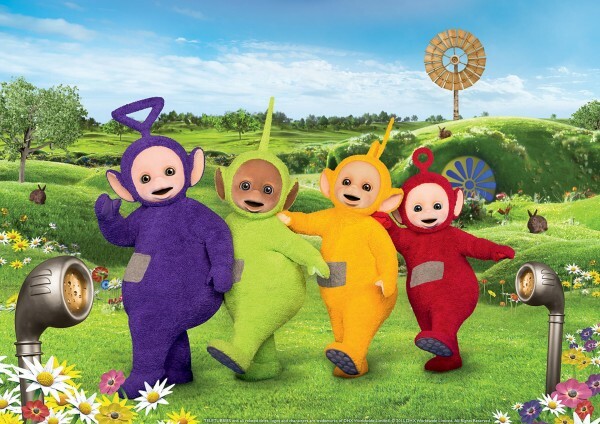 Then last year it was announced the Teletubbies were coming back with a new modernised Teletubby land. Should we be worried? 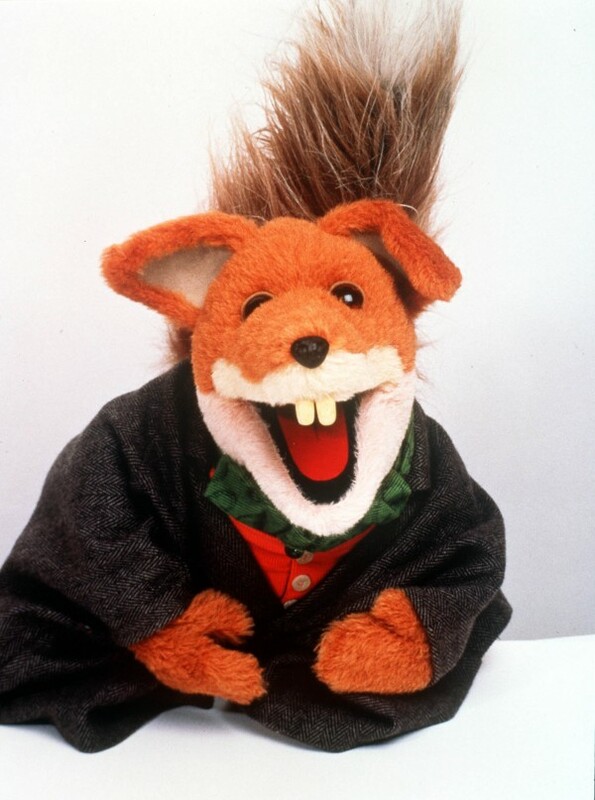 This cheeky fox has appeared on kids TV shows since the 60s, and though he has evolved over the years, unlike some of his original contemporaries he has never really gone away.